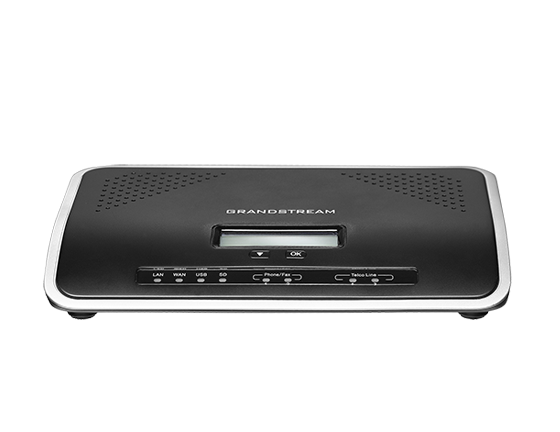 Grandstream Bangladesh’s one of the major and most required services is to provide its Partners and End users with the installation of the complete range of VoIP products. Any product that rolls out via our Ware House is strictly installed by our skilled personnel. 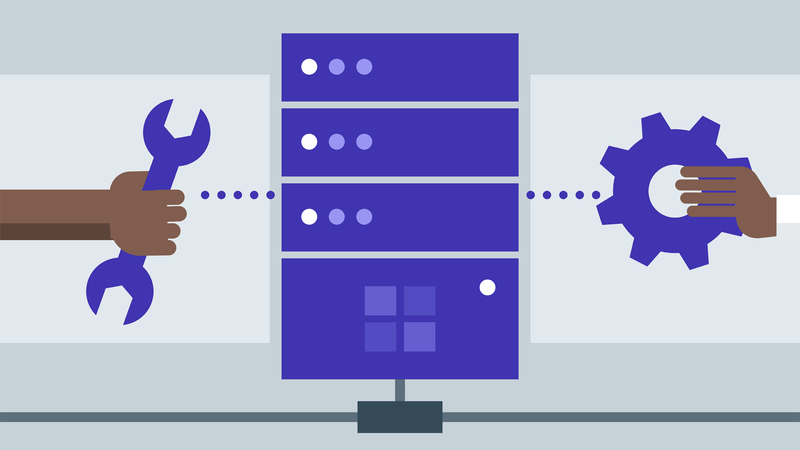 Grandstream Bangladesh’s core philosophy on the deployment or installation of VoIP products is that the installations should be such that it demands nil maintenance and it should be installed correctly making it a stable system. 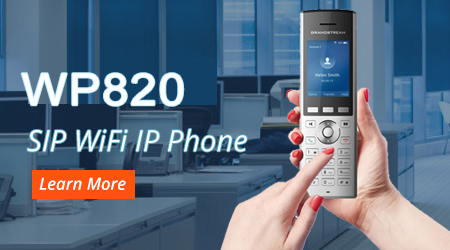 GrandstreamBD always ensures that right-fit VoIP product IS improving the flexibility and productivity of the organization and at the same time there is no interruption. So, error-free installation is at the core. Leverage GrandstreamBD APAC and MENA installation network to lessen the burden of assessment and selection of the best solution. No worries and let the installation be done by the experts of GrandstreamBD.